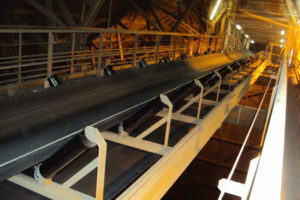 We work at the forefront of innovation and technology of industrial rubber products, to accompany your projects from conception to completion. 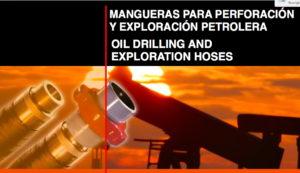 Dunlop Argentina S.A. has been developing oil perforation and explorations hoses for more than 40 years, in accordance with technological advances and using the best materials in the market, fulfilling the specifications of the American Petroleum Institute (API) and the ISO Quality System 9001. 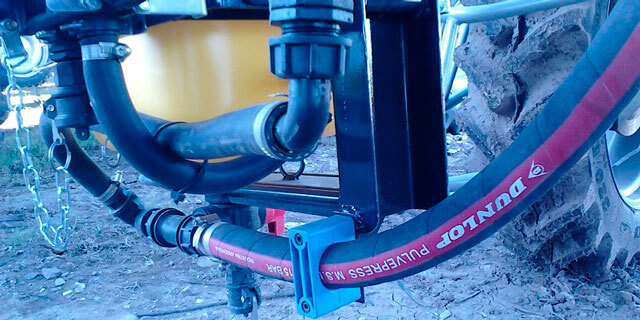 Such certifications allow the use of the API monogram on hoses according to the corresponding specification API Spec. (7K-16C). 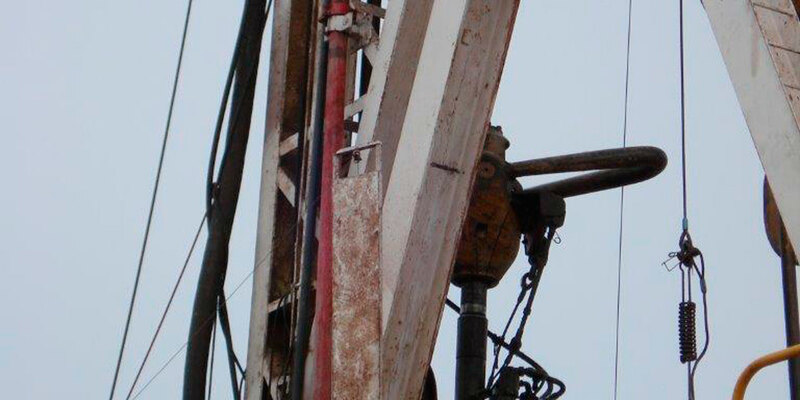 – Water injection in coke towers within refineries. 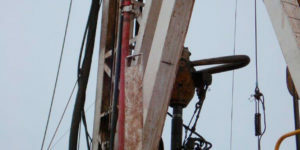 – Cementation, acidification and well profiling. – General Choke and Kill service. These hoses are provided with threaded couplings, LINE PIPE kind, according to API Spec 5B or welded couplings or flanges according to APISpec6A. 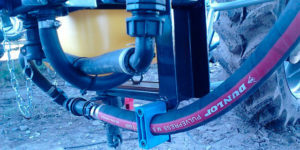 Terminals can be Built-in or Swaged- on process to the hose. These general conditions added to the specific conditions of each type and grade of application make us proud of our Rotary hoses, and grant us a vast and prominent positioning at a local as well as at an international level. Dunlop Industrial Hoses is one of our main product lines. We offer to the market a complete range of products as a result of our experience and modern technology: synonym of quality, safety and reliability, ensuring suitability for each specific purpose. Dunlop Argentina’s Quality Management System has been certified API Q1 9th Edition by the American Petroleum Institute (API). Focusing on the oil exploration and production market, this certification will allow us to guarantee that our design, production and selling of High Pressure Mud and Cement Hoses (HPMACH) will satisfy our customers consistently. API Q1 9th Edition as compared to ISO 9001, addresses over 70 additional requirements and emphasizes a Management System based also on risks not only on processes. Among the most significant requirements are Risks Assessment and Management related to Product Quality and Delivery, Contingency Plan, Quality Plan and Management of Change. 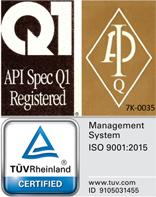 Additionally, during API Q1 Certification Audit, Dunlop Argentina Quality Management System has also been certified under ISO 9001:2008 Standard. 1910. START OF THE COMMERCIAL ACTIVITY IN ARGENTINA, AS PART OF PIRELLI GROUP, SELLING IMPORTED PRODUCTS. 1917. START OF THE INDUSTRIAL ACTIVITY IN ARGENTINA. 1932.CREATION OF FAIC (ARGENTINE FEDERATION OF THE RUBBER INDUSTRY). WE ARE PRESENTLY THE OLDEST MEMBER. 1955.ACQUISITION AND ENLARGEMENT OF THE INDUSTRIAL PLANT IN BELLA VISTA. 1984.CHANGE OF NAME TO PIRELLI TÉCNICA SAIC. 1994. THE COMPANY BECOMES DUNLOP ARGENTINA S.A.